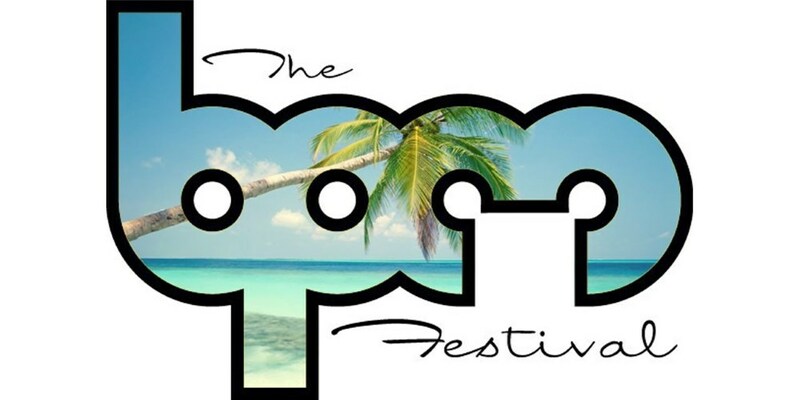 The BPM Festival will make its return to Playa del Carmen, Mexico for its seventh edition on January 3-12, 2014. Here is the first phase of artists playing the festival. The BPM Festival is excited to present the highly anticipated Phase 1 lineup for its 2014 edition taking place from January 3 to 12, 2014. Crowned the “International Festival” of the year at the DJ Awards 2013 in Ibiza last month, BPM’s seventh edition continues to showcase the world's leading underground electronic dance music artists in the idyllic beach town of Playa del Carmen, Mexico, now a prime winter destination for all serious dance music aficionados. Spanning over 10 days & nights, BPM 2014 will host showcases and artists from the world's most respected electronic music labels, including (in alphabetical order): Apollonia, Culprit, Desolat, Dirtybird, Hot Creations, Innervisions, Life and Death, My Favorite Robot, No.19 Music, Saved Records, SCI+TEC, Scissor & Thread, Stereo Productions, Toolroom Records, Visionquest, and Viva Warriors, with special BPM debuts from Solomun's Diynamic Music, Adam Beyer's Drumcode Records and Carl Craig's Planet E. BPM also brings together the most sought-out parties from all over the world, including: BPM favorite Lee Burridge's All Day I Dream, dancefloor devotees Circo Loco, Italian techno pioneer Marco Carola's Music On, Sasha's transcendent Never Say Never, the always innovative Richie Hawtin presents ENTER., and Guy Gerber's fantastical Wisdom Of The Glove. With over 250+ artists and multiple day & night events running concurrently throughout the ten-day festival-- artists, dance music fans, and industry professionals are bound to make this the most epic BPM festival yet. Come share in the BPM experience at Mexico's most unique and unforgettable music festival, taking place at one of the most beautiful winter holiday spots on the planet.